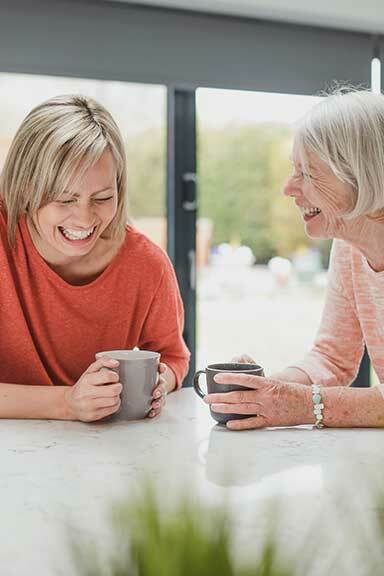 Respite care options aim to support relationships at home if you are a carer. If you are providing informal care regularly to someone at home, then this can sometimes put extra pressure on a relationship. It’s super important you get the support you need so you can continue to provide the care you do. Respite care is designed to support your relationship, so you both get regular breaks and are able to spend some quality time together also. You can get subsidised respite hours or a break from caring, through home care packages and programs like the Commonwealth Home Support Program (CHSP), or you can contact the Commonwealth Respite & Carelink Centre on 1800 052 222 or in an emergency you can call the Carer Gateway 1800 059 059. 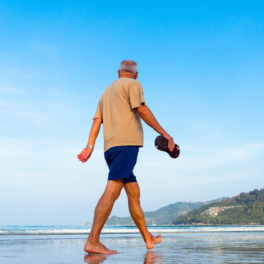 You can also ask for respite privately through Private Care Services. Caring for someone at home? You might be able to access other help if you are caring for someone like events, support groups and counselling services. You might also eligible for financial support like Carers Allowance. 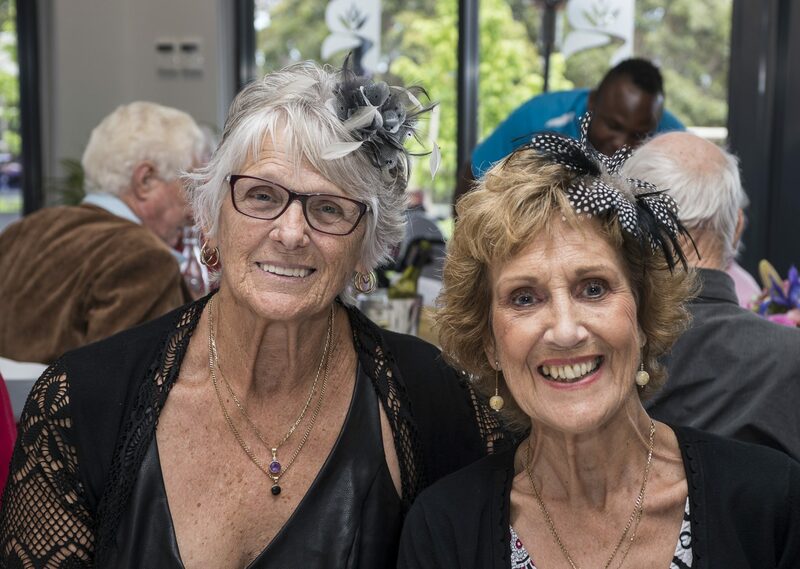 With an ever-rotating calendar of activities, our Day Respite Centres program offers participants a rewarding, stimulating and social day out of the home in a local community centre, while their carer enjoys a day to themselves. Participation is heavily discounted.